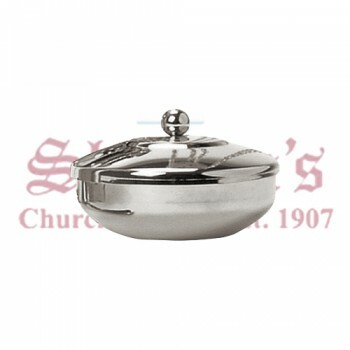 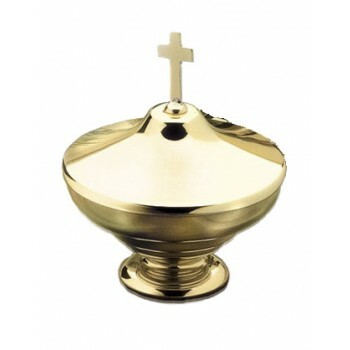 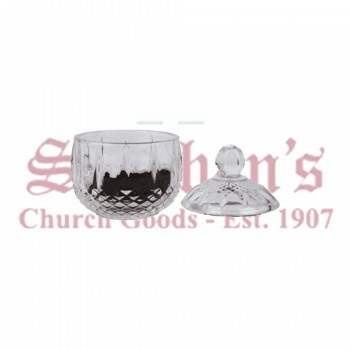 Matthew F. Sheehan is your source for religious goods including ash holders and ablution cups. 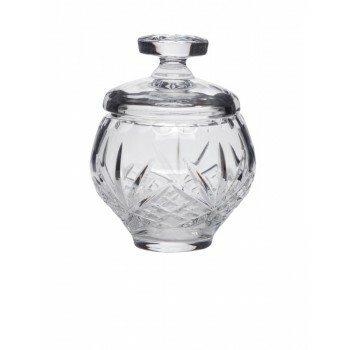 The decorative vessels are used for different purposes, but each is designed to securely hold its contents for a specific and important purpose. 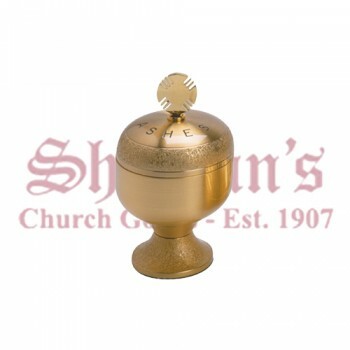 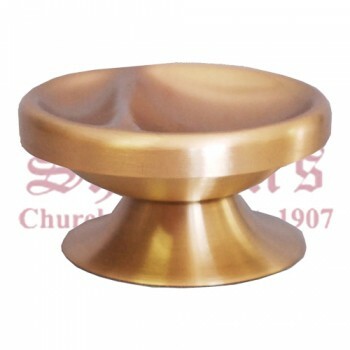 Our urns and ablution cups are made of high-quality metal and come in a variety of designs to suit your needs. 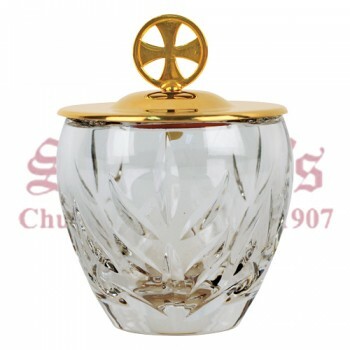 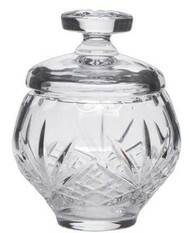 An ash holder or urn is a container designed to hold the ashes of a person who has been cremated or to hold ashes used during Ash Wednesday proceedings. 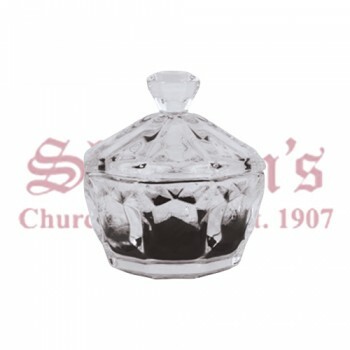 These types of containers may be found in churches, cemeteries and homes throughout the world. 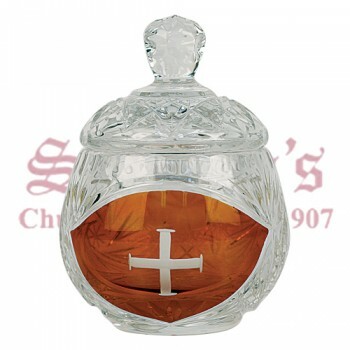 While the purposes are varied, the shape and size of the containers are relatively constant. 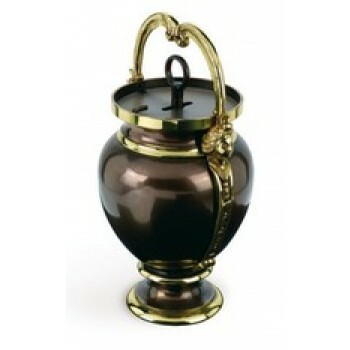 Urns containing burned remains tend to be more decorative than cups used to hold ashes for services. 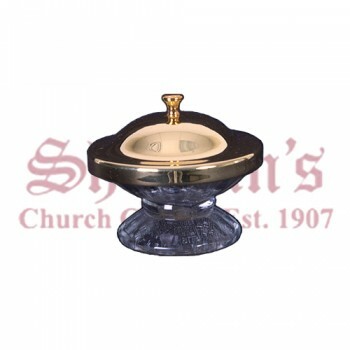 An ablution cup is a vessel filled with water that is located near the tabernacle and is used to clean the fingers of priests after the distribution of communion. 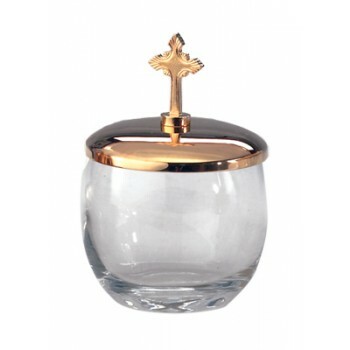 Ablution cups are available in metal, glass or crystal varieties depending on the preference of the priest and the decor of the church. 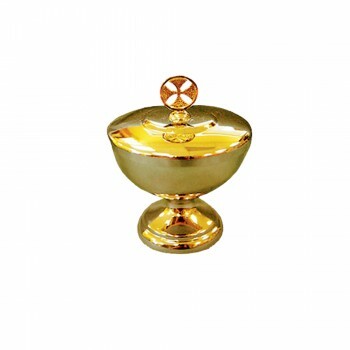 Most ablution cups are small, and contain only enough water to wash the fingertips.